When it comes to beauty, each one of us is excited and eager to know more about enhancing it. Be it your mom giving tips from the world of Ayurveda or a friend recommending a particular product, we fall for it. While doing so, we often end up believing some really silly myths that keep us from doing what we really wanted to. Most of the beauty no-nos are nothing but myths that have been doing rounds for quite some time. To watch us bust these beauty service myths with logical explanations, continue reading. 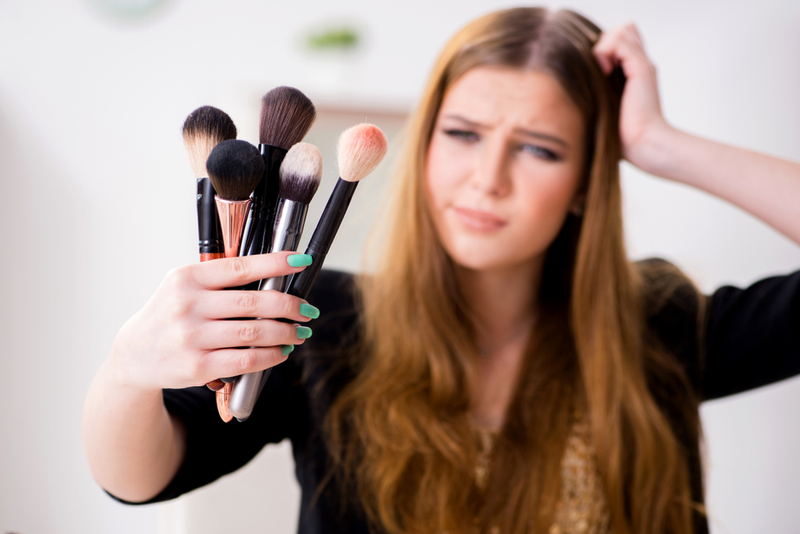 Mythbusting 101 – Beauty Service Myths vs. Facts! This is one of the most common myths. You will often hear people say that the reason for their acne was the use of make-up. Every person has a different skin type. 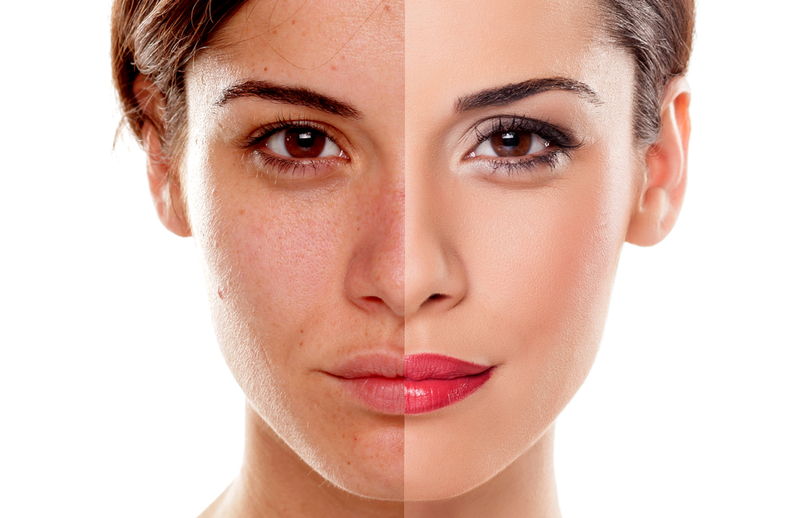 Some have dry skin, while some have oily or combination skin. The cause of acne is further narrowed down as per your skin type. 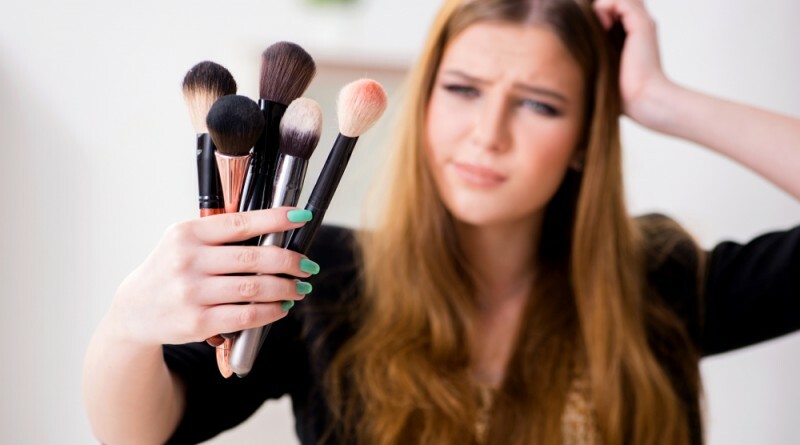 The kind of make-up products that might suit a person with dry skin may not suit a person with oily or combination skin. Hence, it becomes important to buy the right make-up products suitable for your skin. The other causes of acne can be over-sensitivity, hormonal imbalance and genetic pre-disposition that get passed down from the parents. Moreover, if you wear make-up all day long and forget to cleanse the face before going to bed, it can lead to breakouts. So to conclude, it isn’t make-up that leads to acne, it’s an improper skincare regime that does it. The major reason behind this myth is that a facial does not give immediate results, hence it is often considered unnecessary. Facials are all about being patient and consistent. If you have regular facials, you will see a vast improvement in the texture and health of your skin. 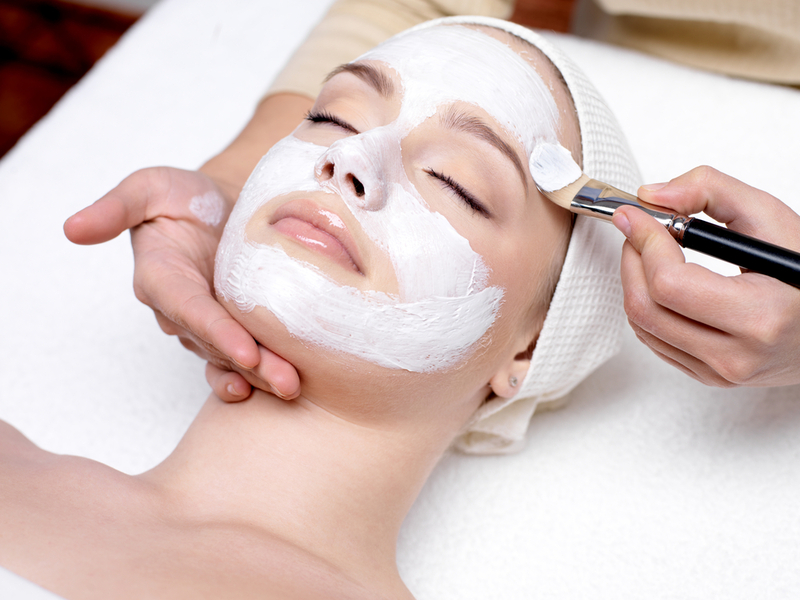 Also, the results of a glowing and radiant skin are often noticed after a couple of days, post a facial treatment. 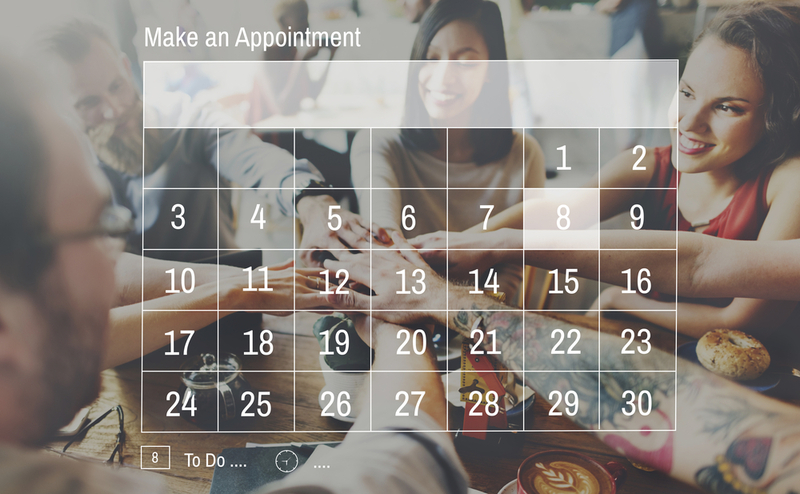 In case of facials, it is very important to stick to a schedule. When you train your skin by getting monthly facial treatments, your skin responds well. This is a myth created by those who refrain from spending extra bucks on caring for their skin. The times you should get a facial in a month entirely depends on your skin and lifestyle. If you live in a metropolitan city and have a job that involves lots of travelling throughout the day, you will constantly be surrounded by pollution, dirt and dust. This gets accumulated on the skin and causes blackheads. These blackheads need to be removed regularly in order to avoid acne. So, you might want to opt for a facial twice a month to retain the health of the skin. For those who have oily skin can get a facial once in two weeks, while someone with dry skin can get it once in four weeks. Getting a facial treatment largely depends on your skin type too. Funny, but true, this is one of the myths told by your parents to keep you from getting your hair coloured. It is true that colouring can sometimes make the hair dull and vulnerable to breakage, if not cared for in the proper way. However, it has got nothing to do with greying. A lot of us also believe that dyeing will lead to an increased number of grey hair. This too is a myth. Premature greying of hair is caused due to improper diet, stress and hereditary factors. 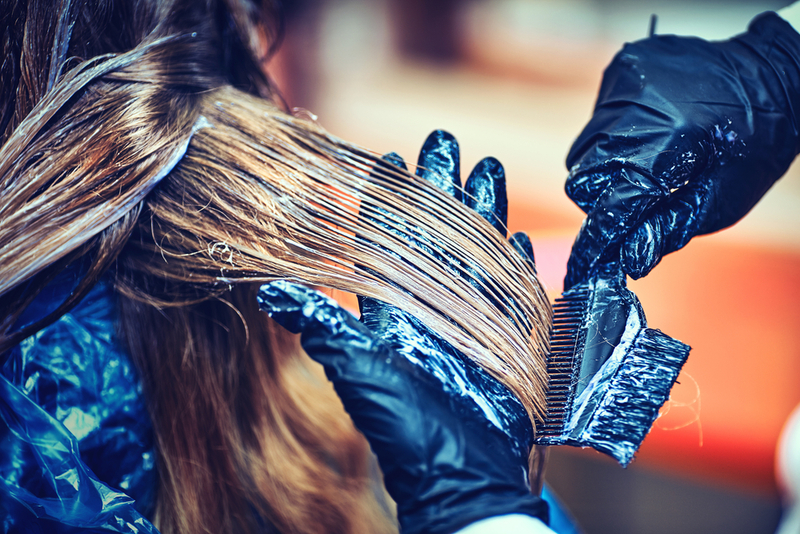 When the dye is applied to hair, the follicles remain unaffected. Moreover, the dye has no impact on the pigment melanin, which is responsible for greying. Breathe a sigh of relief, this is just a myth! During the process of waxing, the skin is held taut, so there is no chance of sagging or wrinkles. In fact, waxing provides a mechanical exfoliation that reveals a smoother, newer skin. This exfoliating effect also keeps the skin looking younger overtime. The predominant causes of wrinkles include exposure to the harmful UV rays of the sun, extrinsic and intrinsic ageing, smoking, pollution, rubbing delicate skin, and allergies.